Life is complex. Problems are complex. And it’s rare that an intricate problem can be solved by a simple solution. Or indeed that a single solution is the only one. 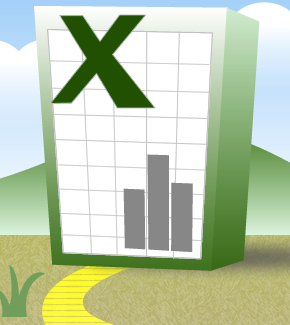 Excel is a good analogy here. It has rows and columns and it was invented to organise data. Simple, huh? Admittedly, Excel was not designed to solve a single problem. But the arsenal of tools available merely highlights the huge variety of ways in which problems can be addressed. If you give ten people the same problem and ask them to solve it in Excel, each one will address it in a different way, sometimes subtly different, sometimes wildly different. If you don’t tell them which tool to use, then your range of solutions will widen further. This entry was posted in General and tagged Ribbons. Bookmark the permalink.